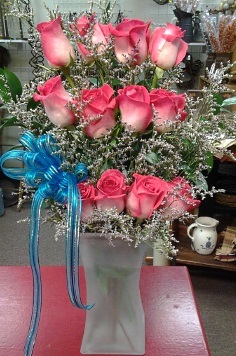 Call Sidney Flowers & Gifts... The place where flowers are uniquely designed and affordably priced. Sidney Flowers & Gifts is owned and operated by Patricia Cristelli. Throughout the course of her 25 years in the retail business, Pat always maintained her dream of opening a shop of her own. Sidney Flowers & Gifts is Pat's vision coming to fruition. 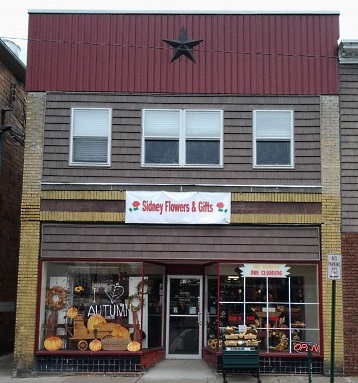 With a welcoming atmosphere and a distinct comforting style, Sidney Flowers & Gifts is sure to be your haven. The beautiful collection of gifts, the aromatic locally-made candle selection, and the wide assortment of flowers will surely enhance any occassion. Stop in soon and see for yourself! We're a local Sidney, New York florist with a lovely variety of fresh flowers and creative gift ideas to suit any style or budget. It is our pleasure to assist you with any local, as well as worldwide deliveries and remember that corporate accounts are always welcome. For your convenience, we offer daily floral delivery to local funeral homes and hospitals. We hope you enjoy your online shopping experience with secure 24-hour ordering right at your fingertips. If preferred, you may call us to place orders direct at 607-604-4248. 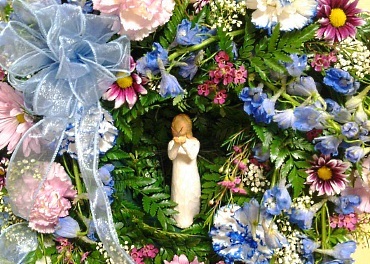 Wedding Flowers & Special Events ~ Call us at 607-604-4248 to schedule a consultation. We would love to help you start planning flowers for your dream wedding or any special event – large or small. Our talented designers create bouquets, flower arrangements and on-site decorating with each client's individual style and budget in mind. Thank you for visiting our website with flowers delivered fresh from your local Sidney, NY flower shop and convenient online ordering 24 hours a day!